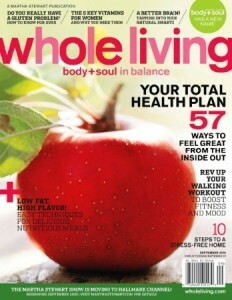 You can get one year of Whole Living Magazine for just $4.39 right now! This deal is good today only! Never ever pay full price for magazines! If you need help finding a deal on one, let me know! I would love to help you have CRAZY savings too!